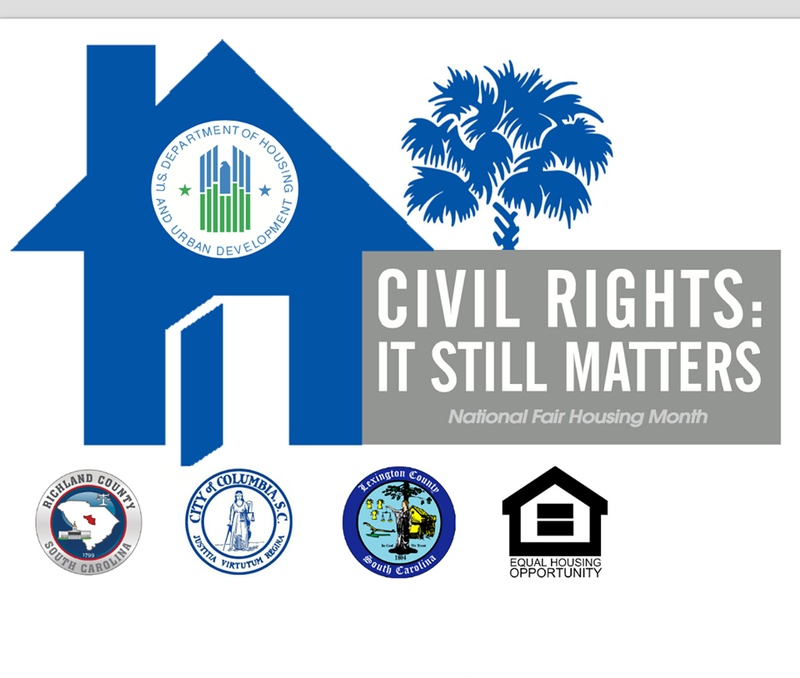 Civil Rights: It Still Matters is a two day conference designed to educate our community about the basic right and foundation to barrier-free housing for all, creating a path to healing the history of discrimination. This conference is designed for all South Carolinians and is free to the public (small fee for attorneys seeking CLE credits on April 8th). Register today to save your spot. This is one important conversation you don’t want to miss. Come learn about Fair Housing and Landlord and Tenant Rights and how they may impact you, your family, or the people you represent. This course has been approved for 4 hours of CLE credits. Lunch will be provided. Registration is required to attend. Course is free to the public, and $80 if seeking CLE credits. Day Two of the conference will entail an in depth conversation between stakeholders, community partners, directly impacted individuals, and policy makers to explore the barriers and solutions to safe, affordable, and fair housing for all. This will be a dynamic conversation that you won’t want to miss. The winner of the Modjeska Simkins Award will be announced during the luncheon. This event is fee and open to the public, but registration is required. Lunch will be catered by Blue Marlin Restaurant.